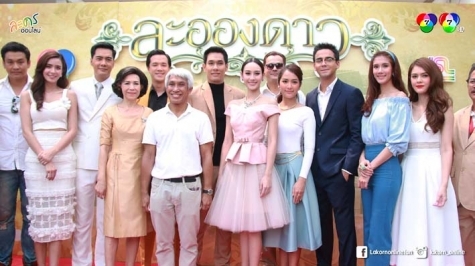 On April 25th, 2016, JSL Global Media Co., Ltd. re-launched the premiere of “La Ong Dao”, famous Thai romance drama series, with its popular TV casts and invited celebrities. Jewel Tech’s “Esmeralda*” sits glamorously on Tisanart Sornsuek, the leading actress. Coming soon on Channel 7. Jewel Tech’s beautiful jewelries featured in VIORO (VicenzaOro International Magazine) Issue 127 for Spring 2013. Jewel Tech’s Colombian emerald earrings were selected by Brittany Siminitz, JCK Marketplace Manager, as one of the 10 Emerald Beauties from JCK Marketplace.